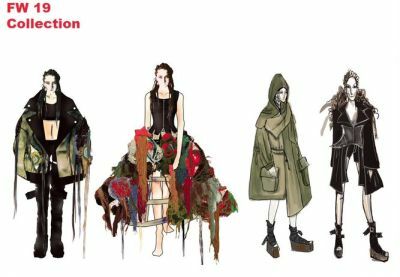 HONG KONG, Jan 4, 2019 - (ACN Newswire) - Creations from six Hong Kong fashion designer labels will be showcased at the "FASHIONALLY Collection #13" fashion parade and three sessions of the "FASHIONALLY Presentation" at HKTDC Hong Kong Fashion Week for Fall/Winter 2019. 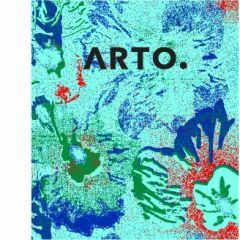 In addition, two other up-and-coming Hong Kong brands - ARTO. and YMDH - will take part in FASHIONALLY promotions for the first time, showcasing their 2019 Fall/Winter collections. Fashion Week is organised by the Hong Kong Trade Development Council (HKTDC) and runs from 14-17 Jan at the Hong Kong Convention and Exhibition Centre (HKCEC). 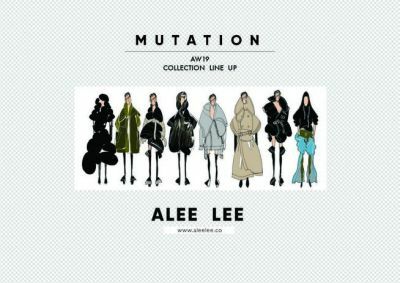 The three designers displaying their latest collections at FASHIONALLY Collection #13 are: Yeung Chin (brand name: YEUNG CHIN), who runs a concept store at PMQ; Jane Ng (brand name: Phenotypsetter); and Alee Lee (brand name: ALEE LEE), who is launching her brand's second collection. All three are ex-YDC (Hong Kong Young Fashion Designers' Contest) finalists who studied at the Alternatif Fashion Workshop. 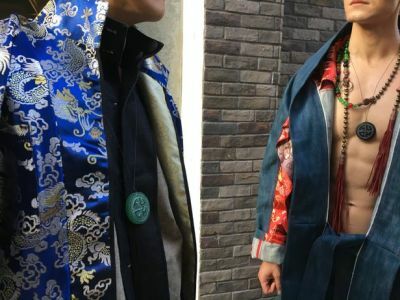 They are coming together to showcase their Fall/Winter 2019 collections in a show that exudes a freewheeling, eclectic vibe against a backdrop of live music. 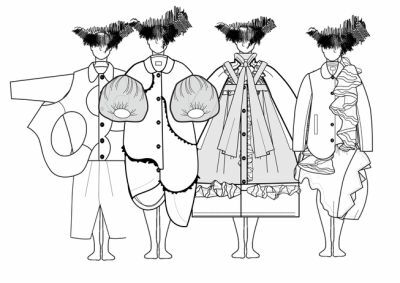 Knitwear designer Arto Wong received the New Talent Award and was named Overall Winner at YDC 2017. The New Talent Award gave Ms Wong the opportunity to retail her debut collection at Joyce, a famous multi-brand fashion store in Hong Kong. High-end streetwear designer Jason Lee won the "Best Footwear Design Award" at YDC 2017, after which he launched a capsule collection with renowned Hong Kong retailer i.t. Taking inspiration from literature, Carrie Kwok creates sophisticated, poetic designs that have been well-received by consumers. Her label, CAR|2IE, is available at Lane Crawford. Hong Kong Fashion Week for Fall/Winter celebrates its 50th edition in 2019. The fair is expected to host about 1,400 exhibitors from around the globe. In 2018, some 14,000 buyers from 76 countries and regions visited the event, Asia's largest fashion fair, reinforcing Hong Kong's position as the unrivalled sourcing hub for global fashion traders and retailers. The fair is organised into themed zones to cater for the sourcing needs of different industry sectors, including garments, designer labels, upstream products such as fabric and clothing accessories, trade services and new technology in fashion. The Corporate Fashion and Uniforms zone returns this year after making its debut in 2018. The World of Fashion Accessories also returns by popular demand, bringing together fashion items ranging from shoes and bags to fashion jewellery, scarves and shawls all under one roof. New this year, the Hong Kong Footwear Federation will showcase its latest shoe designs with a fashion parade. Special product zones such as Fashionable Sportswear, Thermal Clothing, Bridal & Evening Wear, and Intimate Wear & Swimwear are set to feature the latest designs on offer. Incorporating designs from more than 60 international designers, the International Fashion Designers' Showcase presents masterpieces from around the globe at one glance.